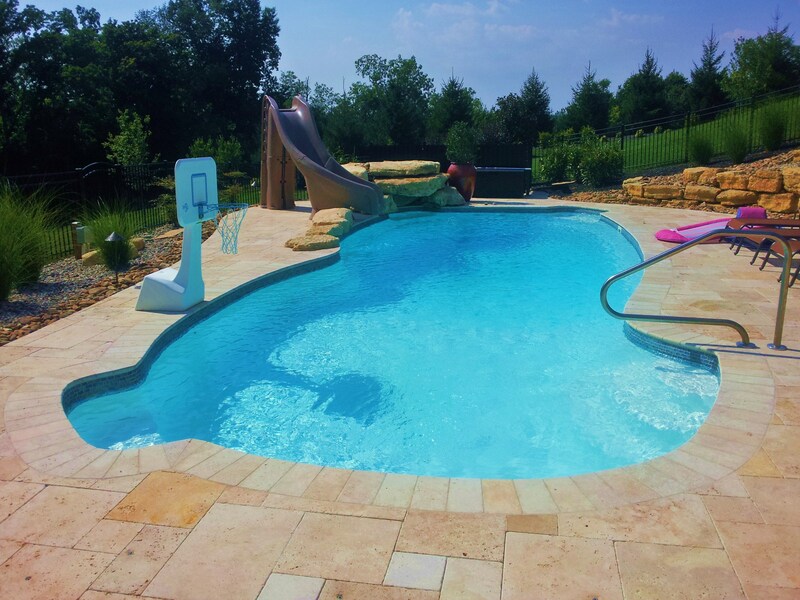 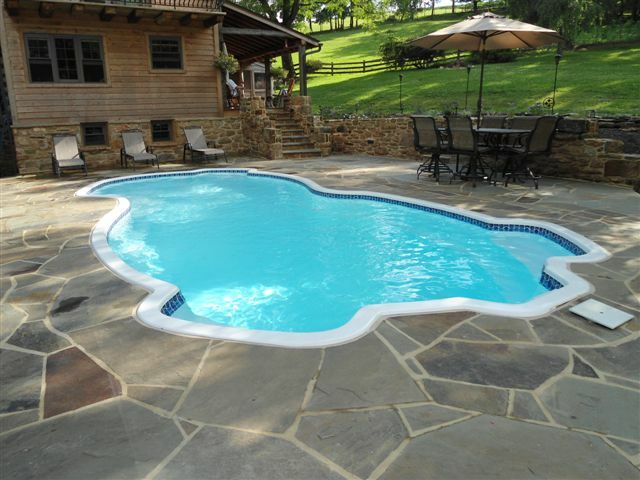 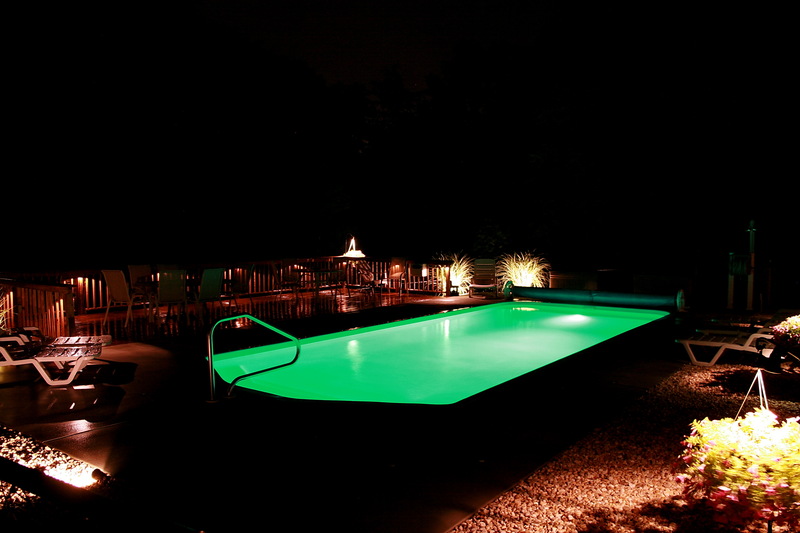 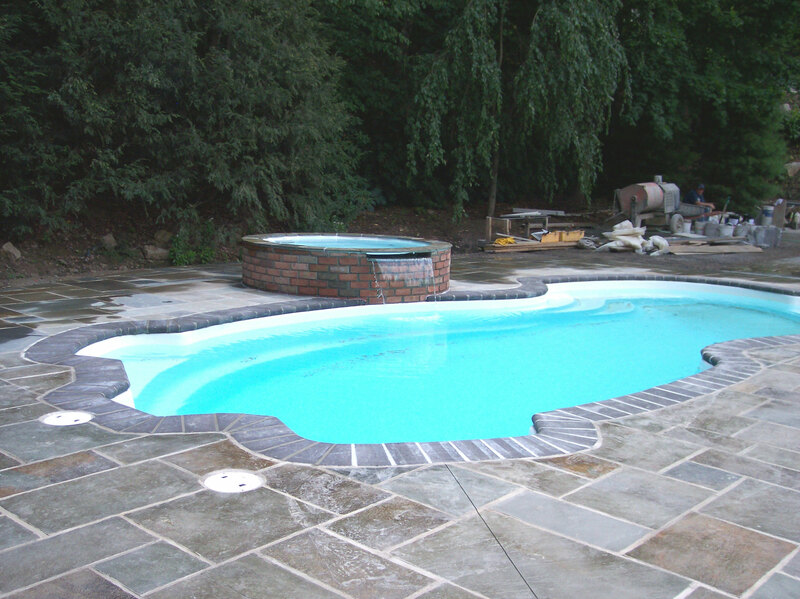 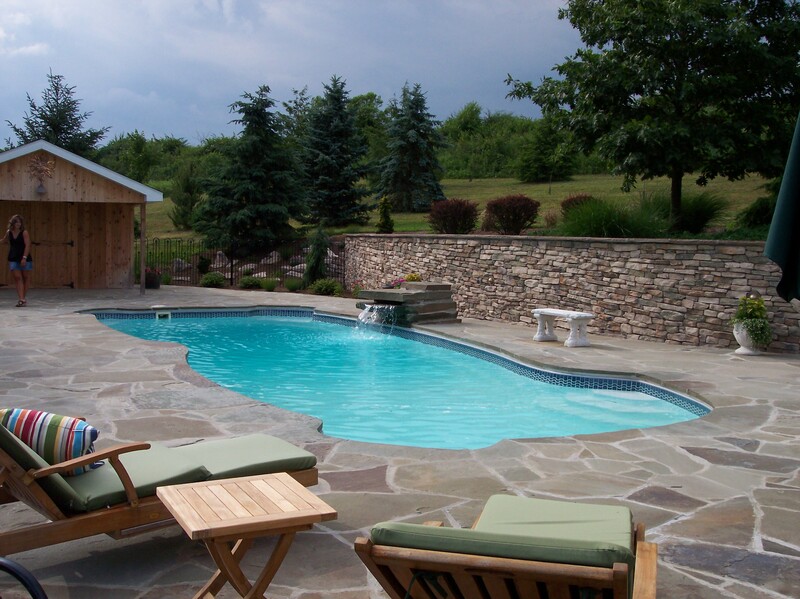 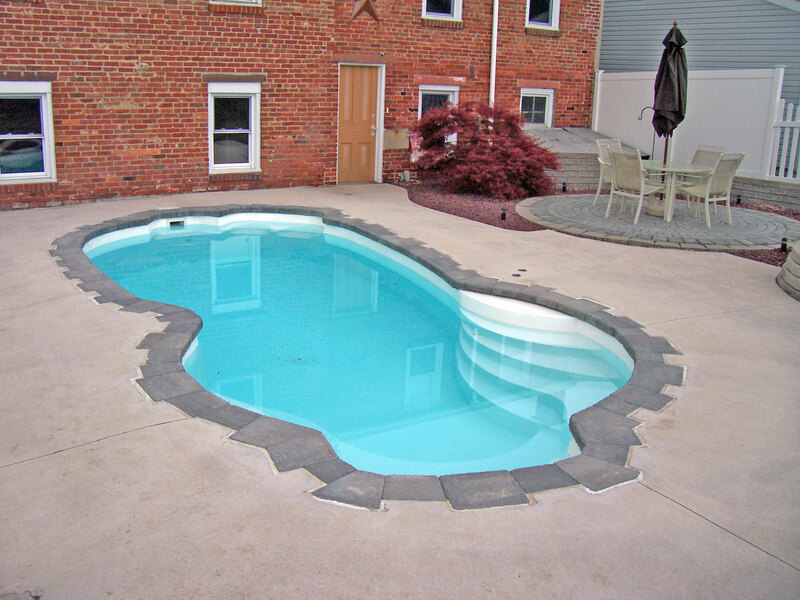 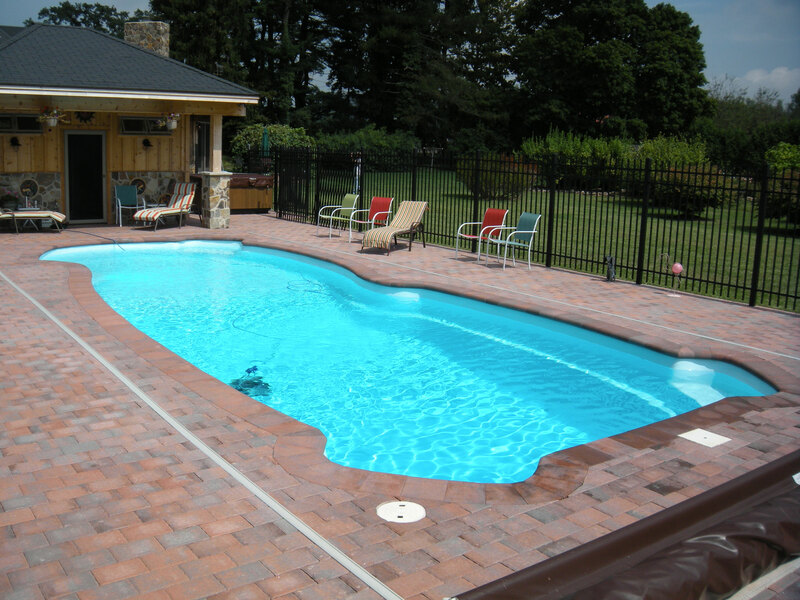 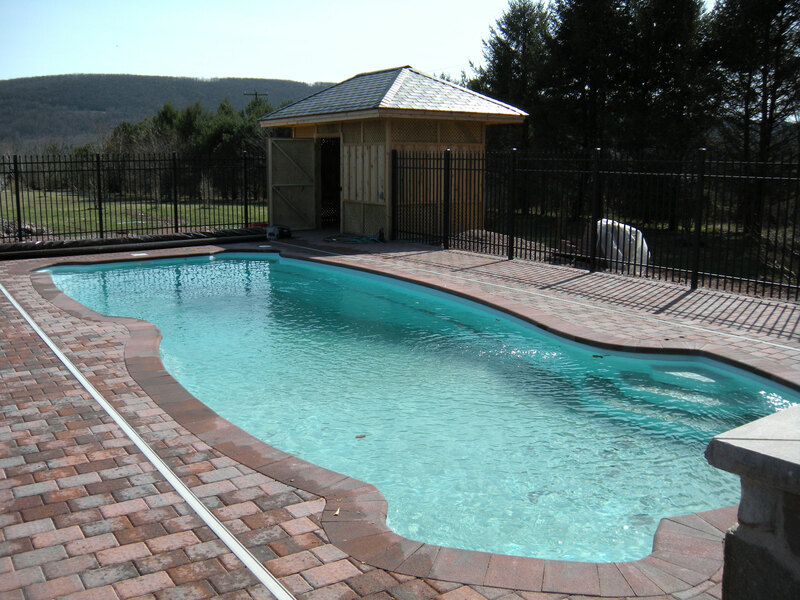 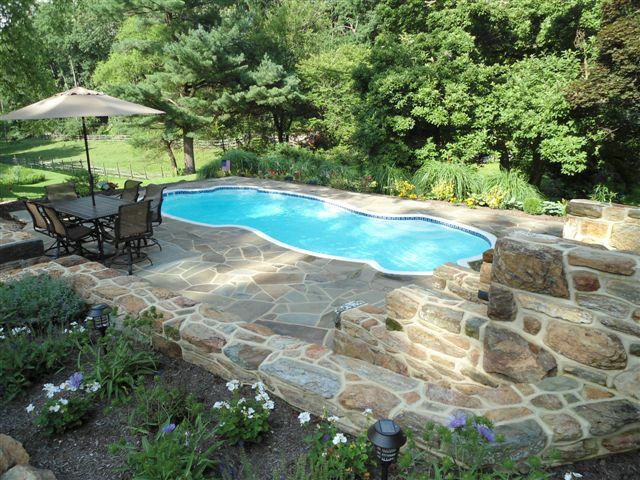 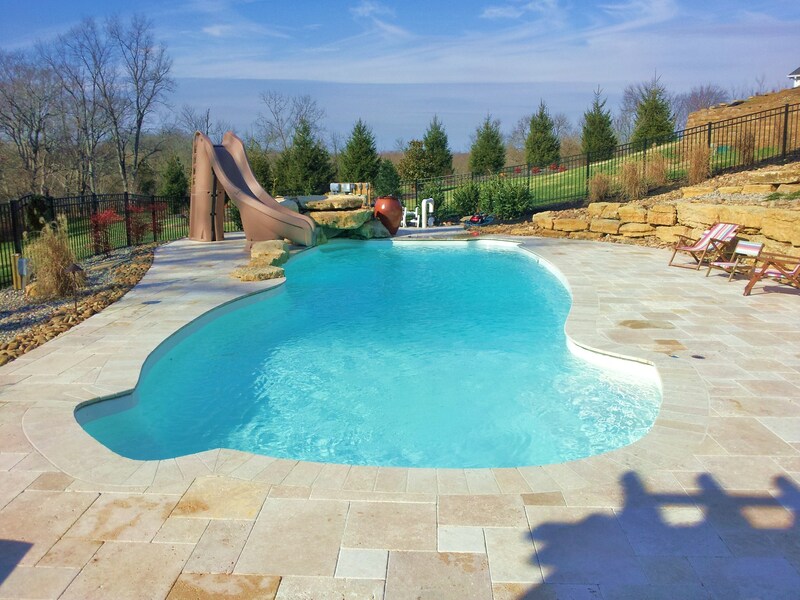 Fiberglass Pool Gallery | Pool World Inc.
We are proud to be an authorized Viking Pools dealer. 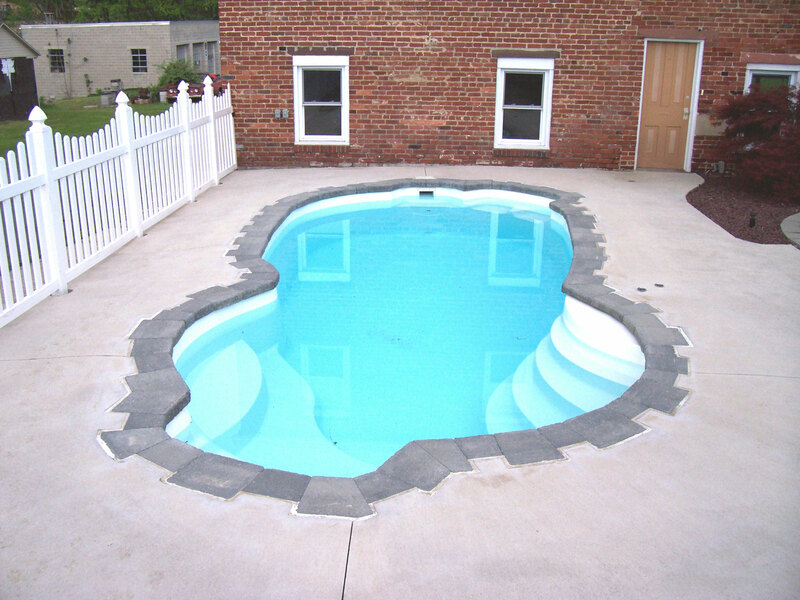 All Viking pools come with a lifetime warranty. 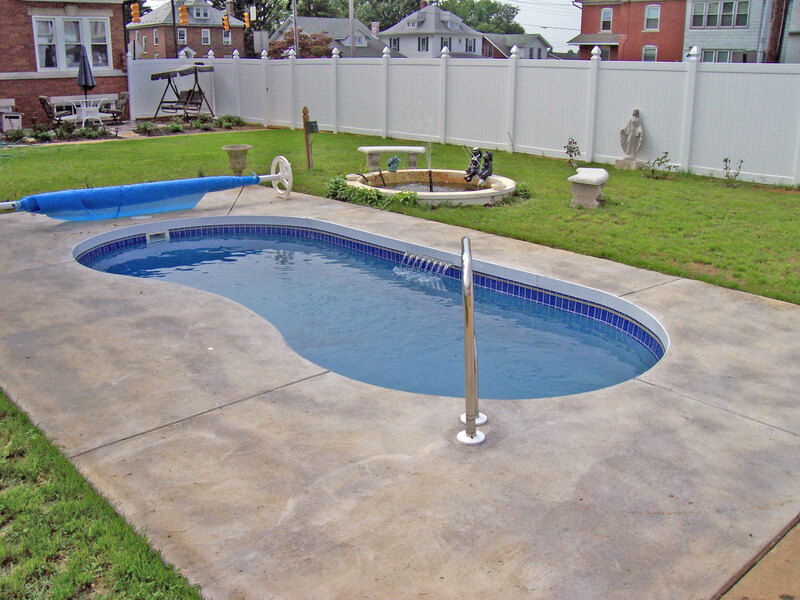 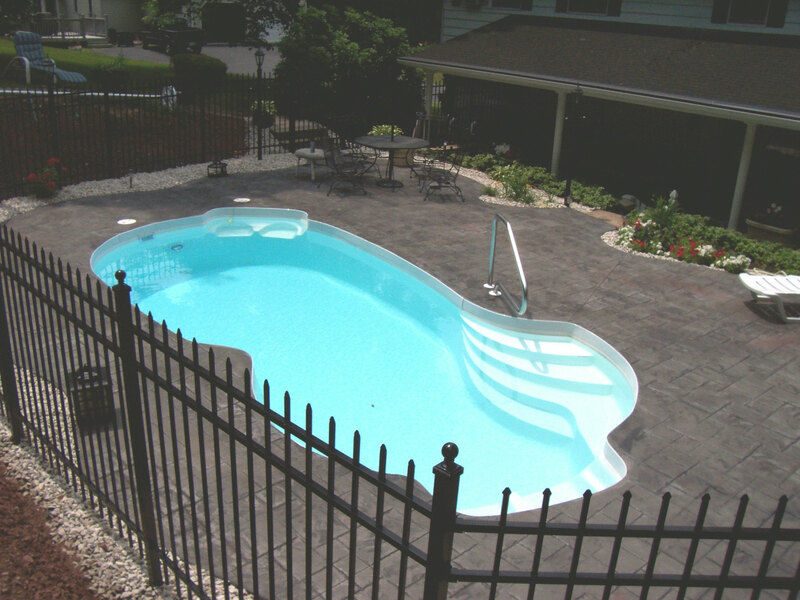 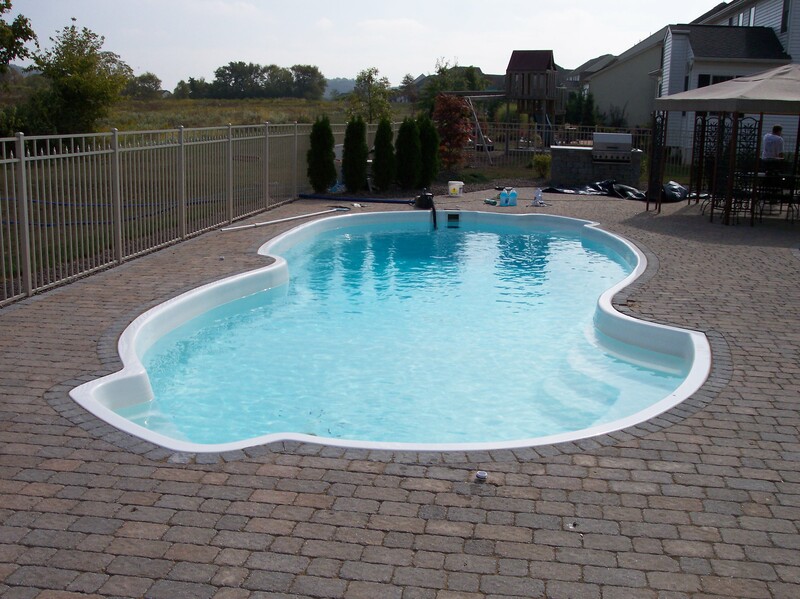 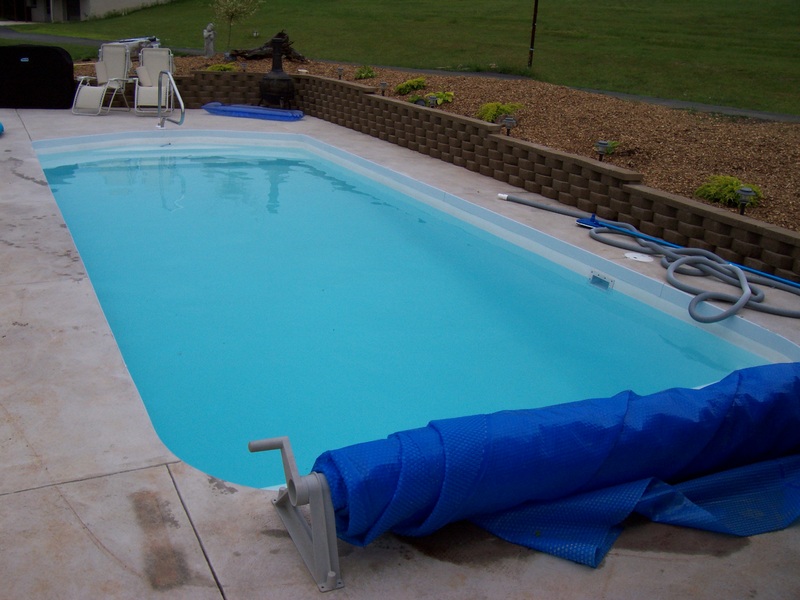 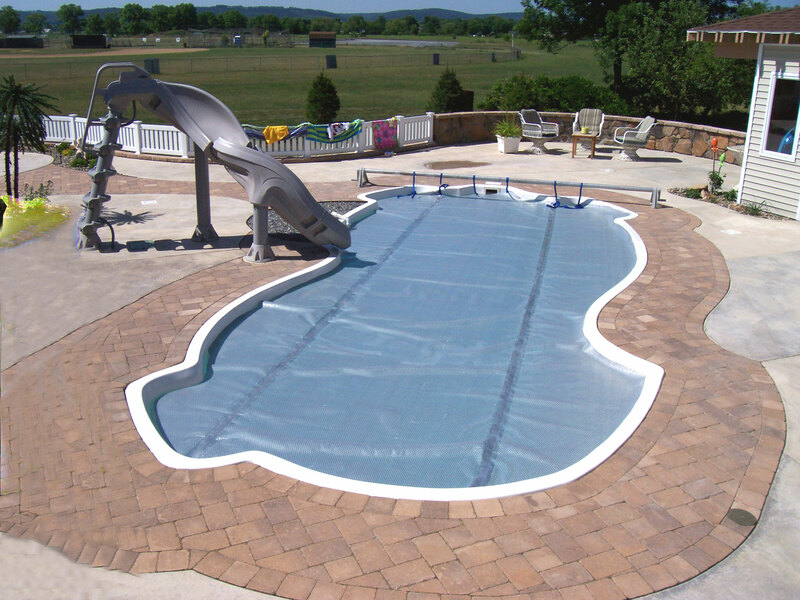 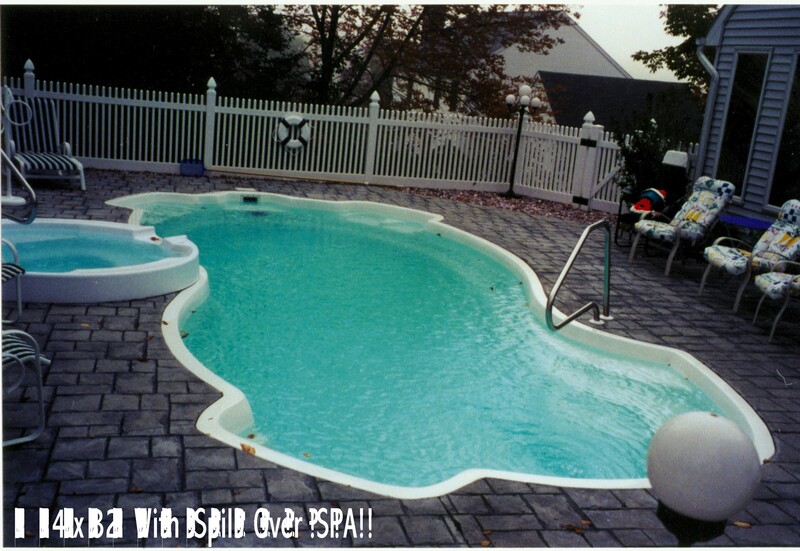 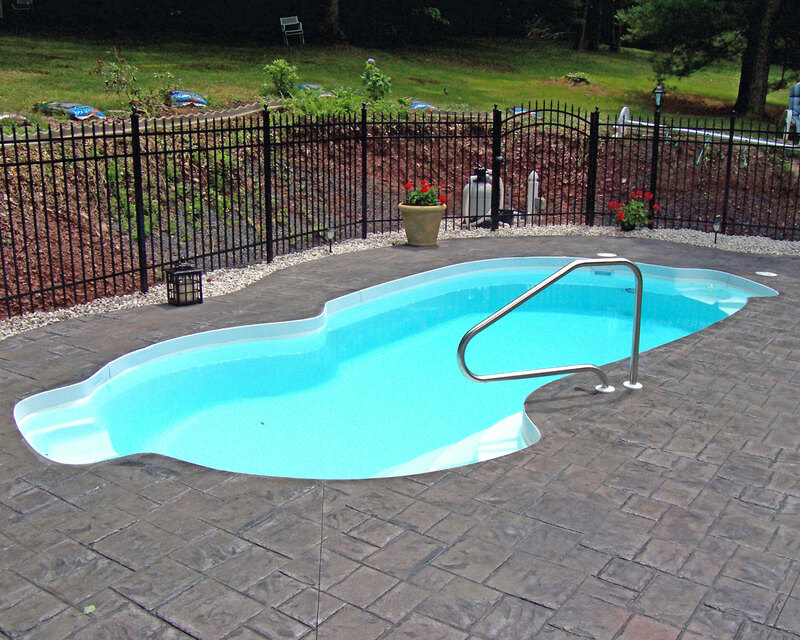 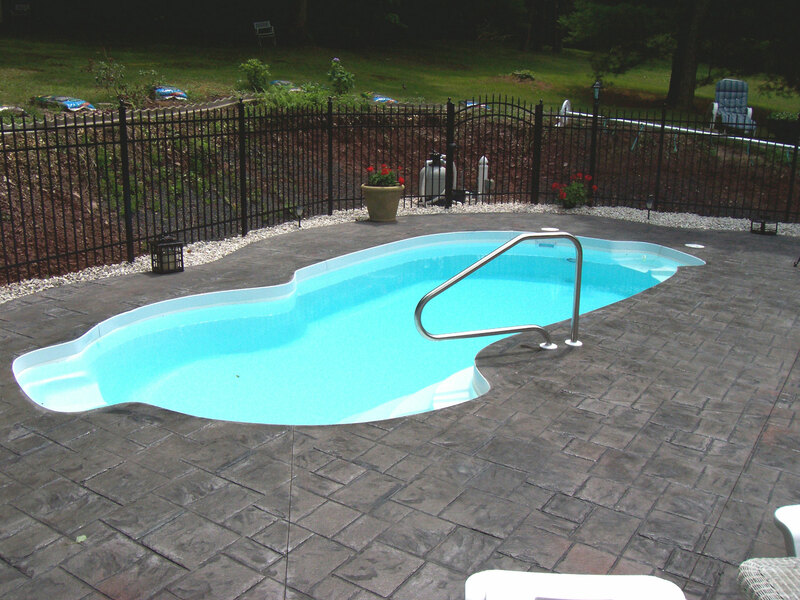 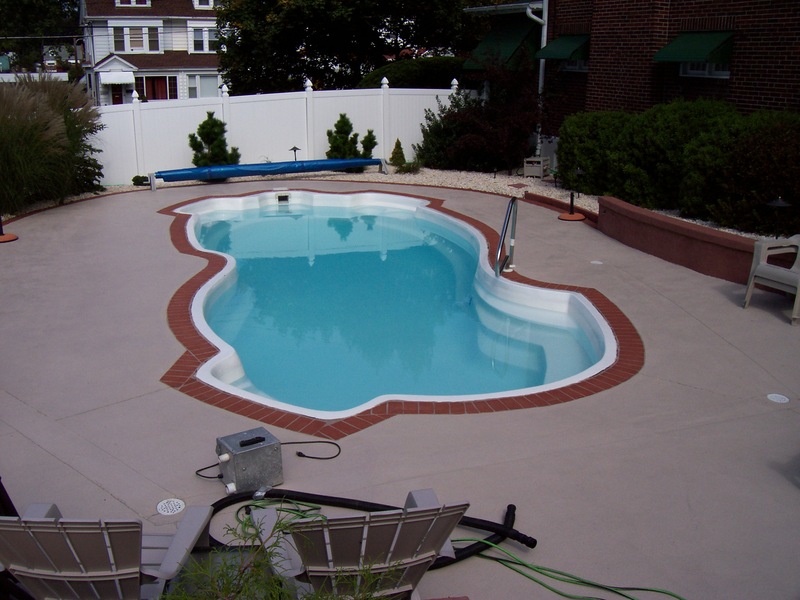 We are also an authorized dealer for Liberty Composite Pools. 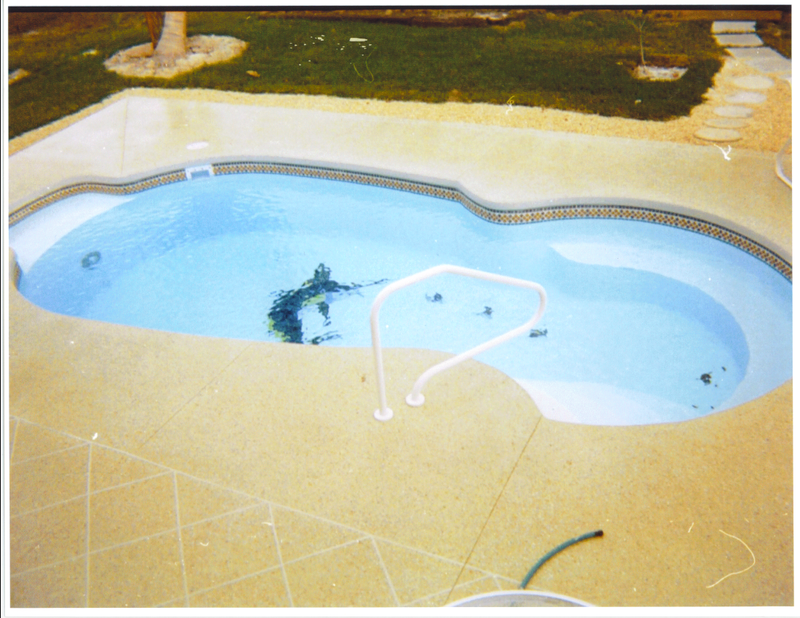 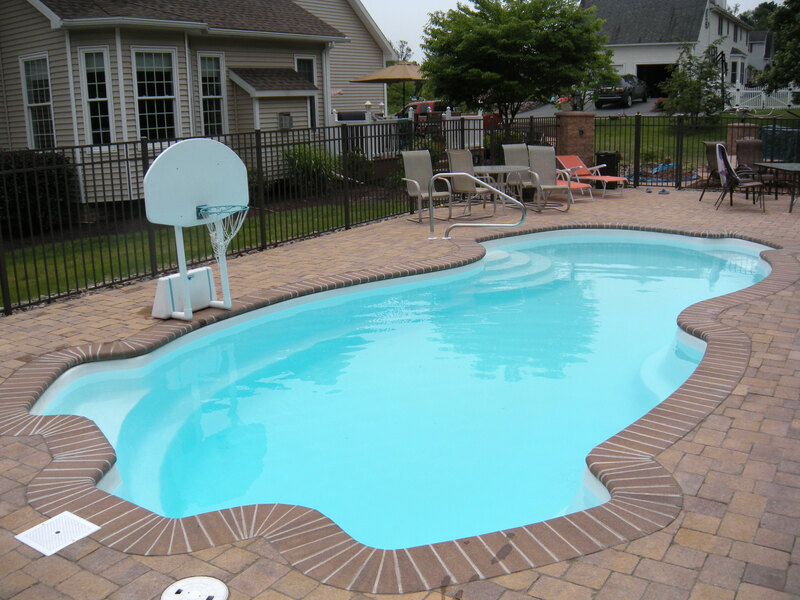 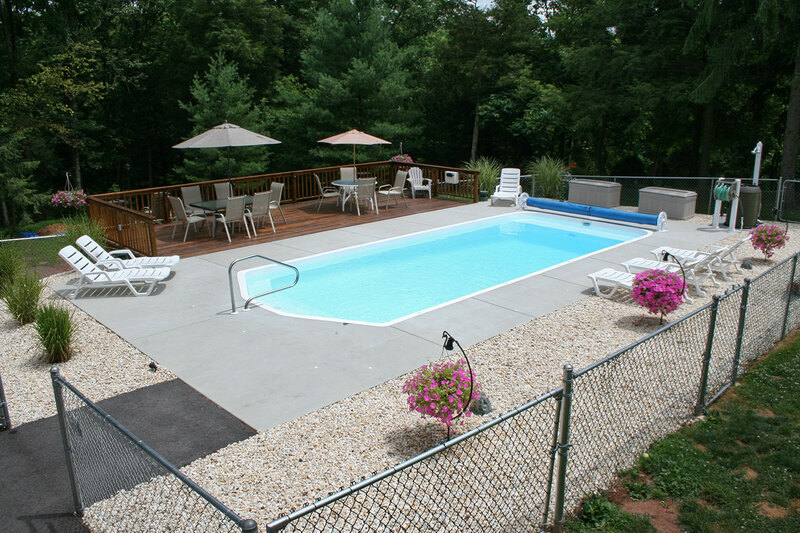 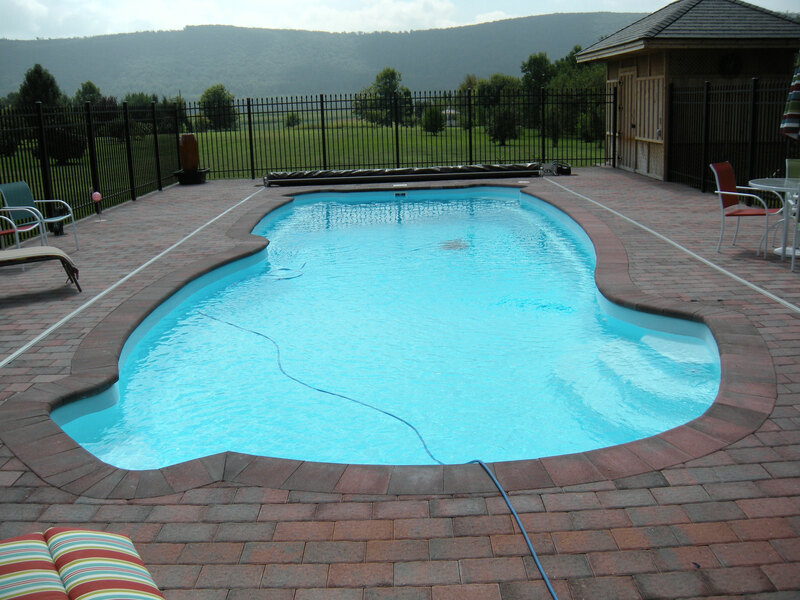 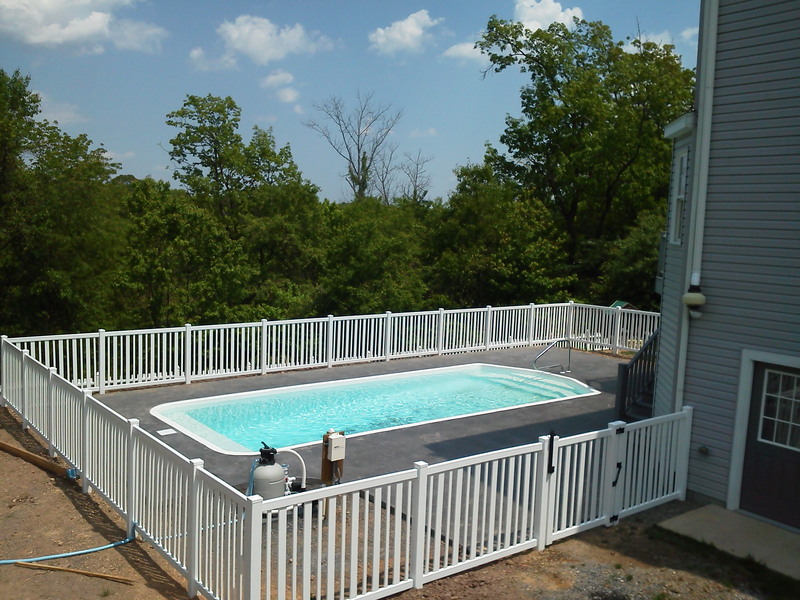 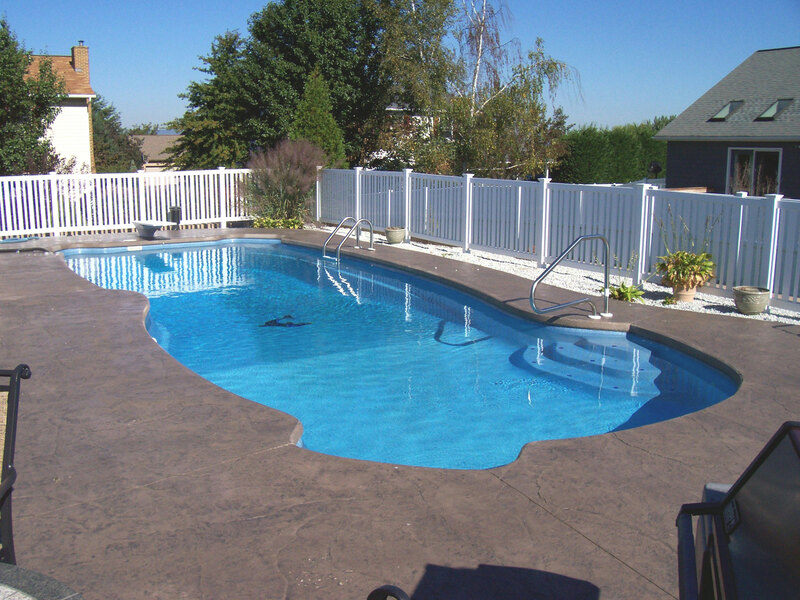 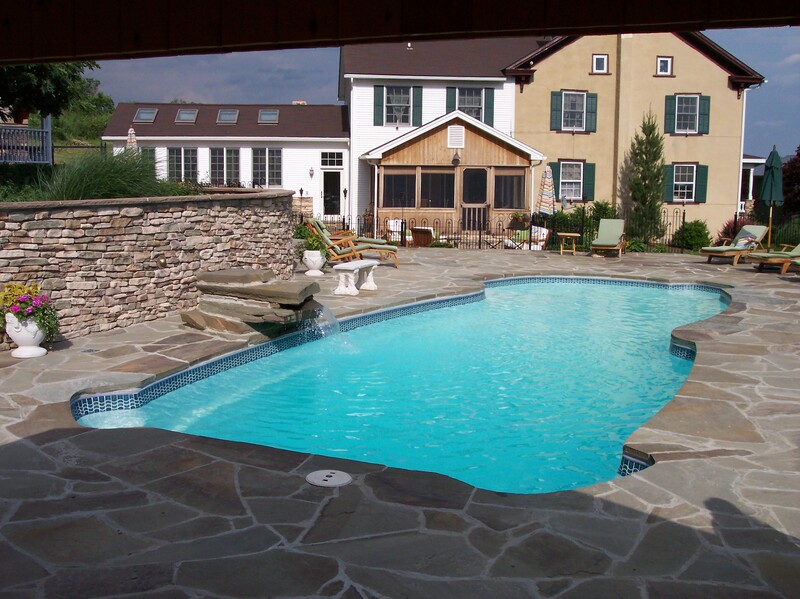 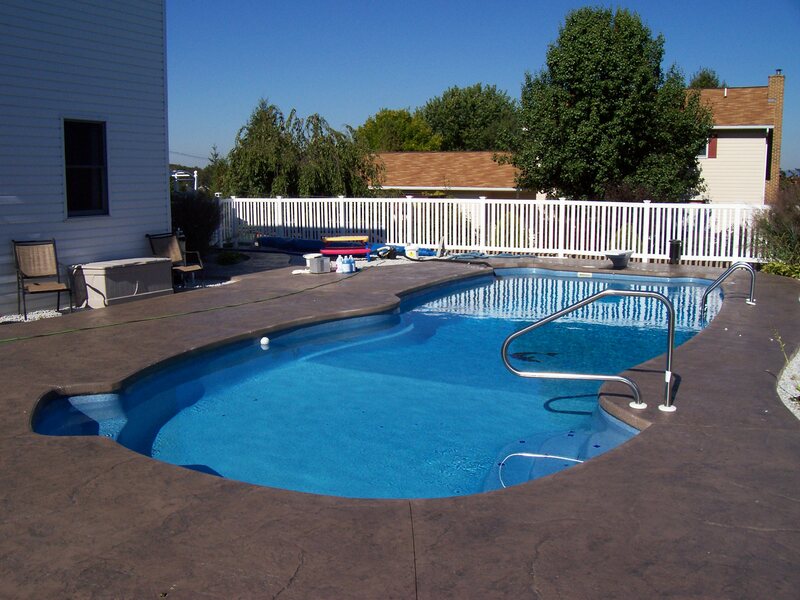 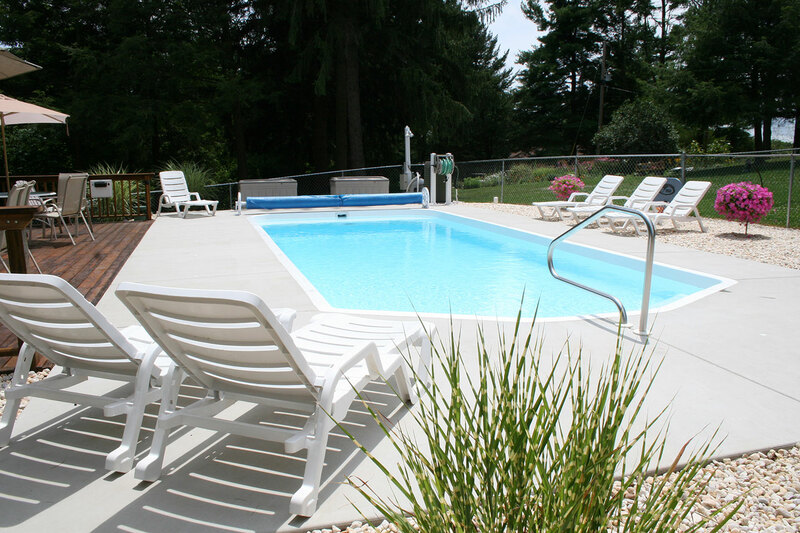 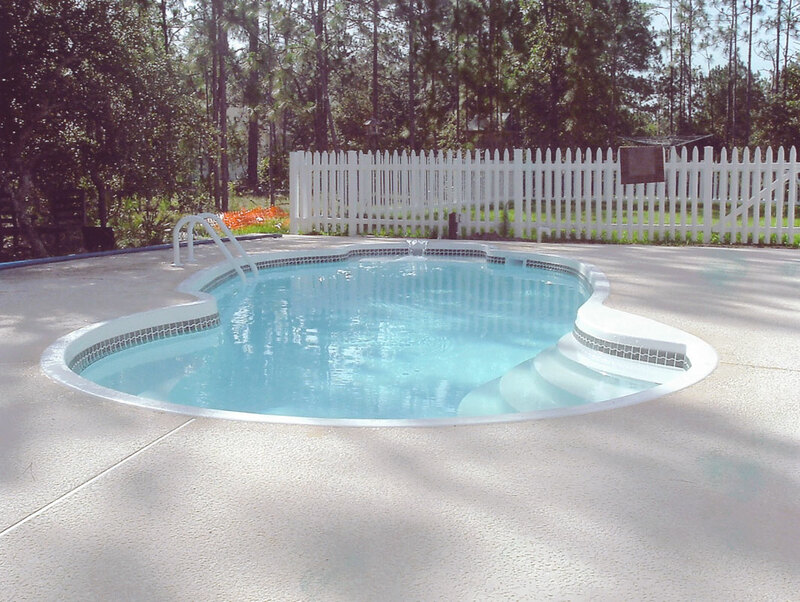 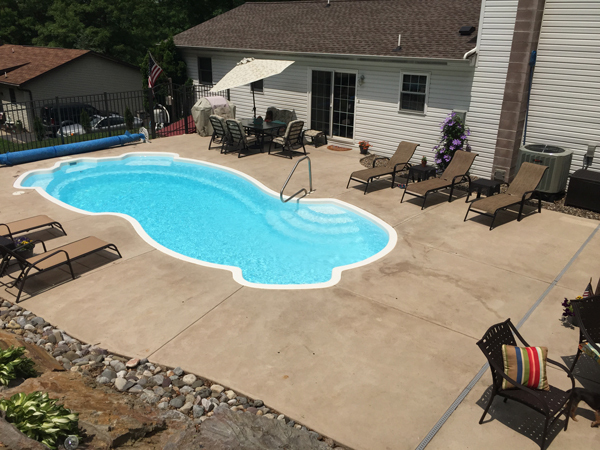 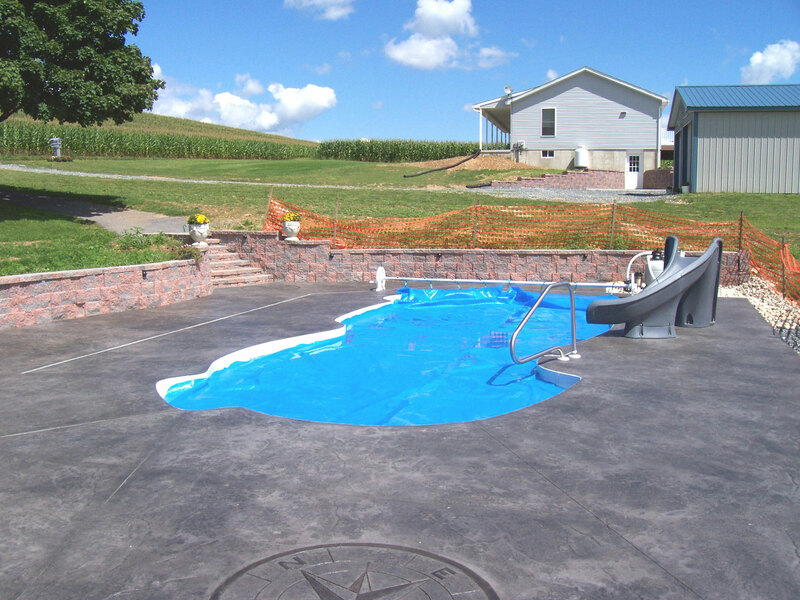 All Liberty Composite pools are covered by a lifetime warranty. 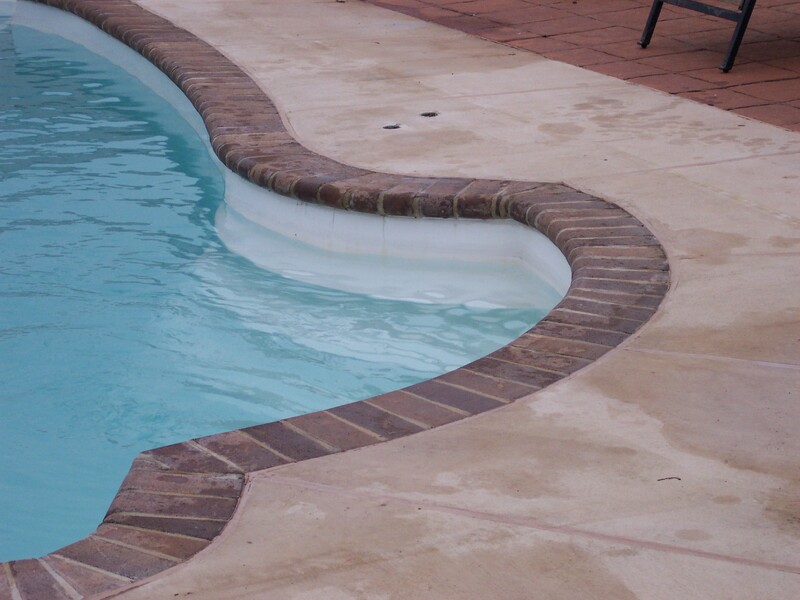 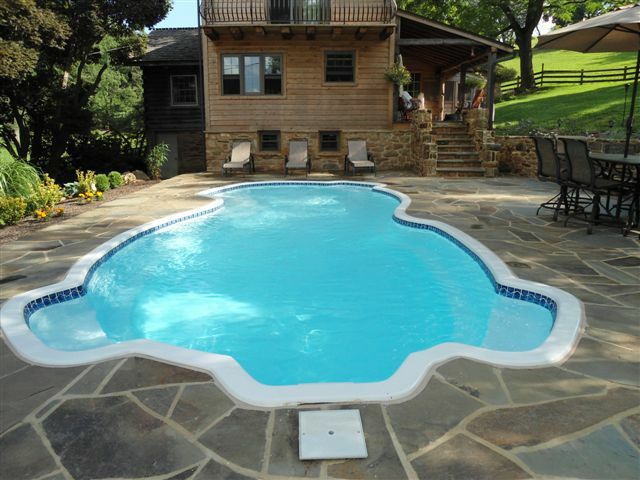 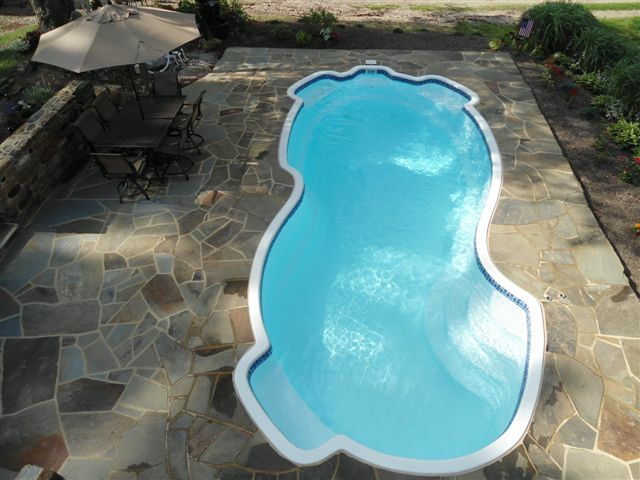 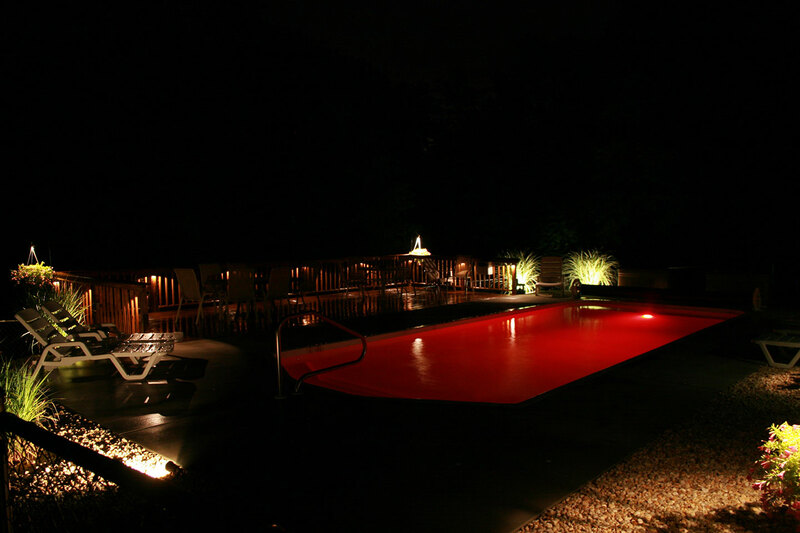 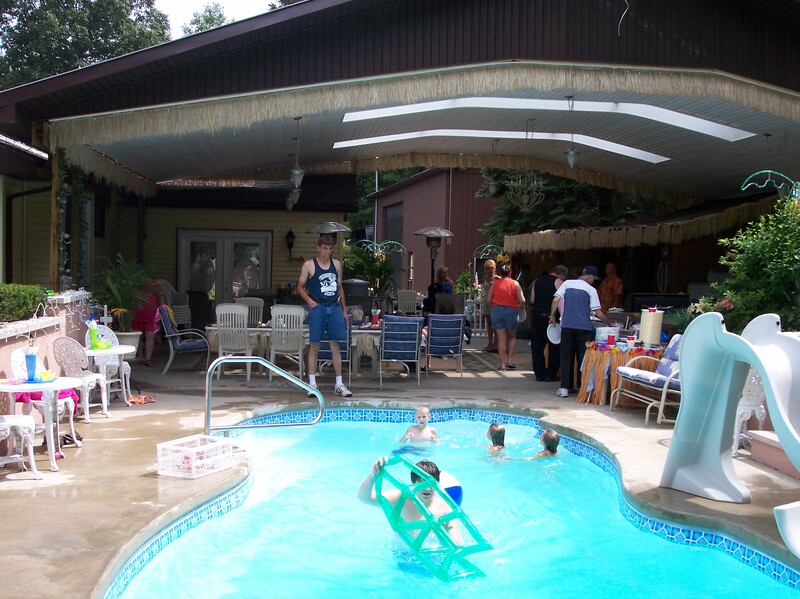 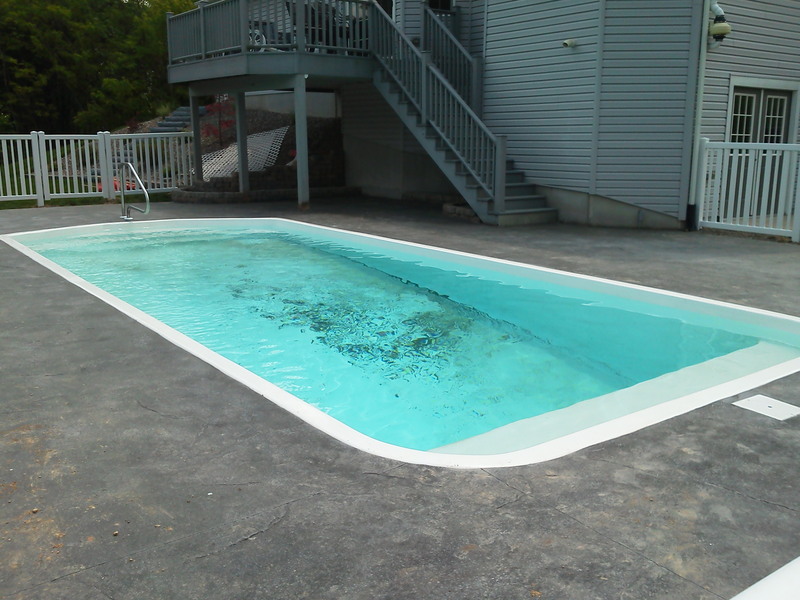 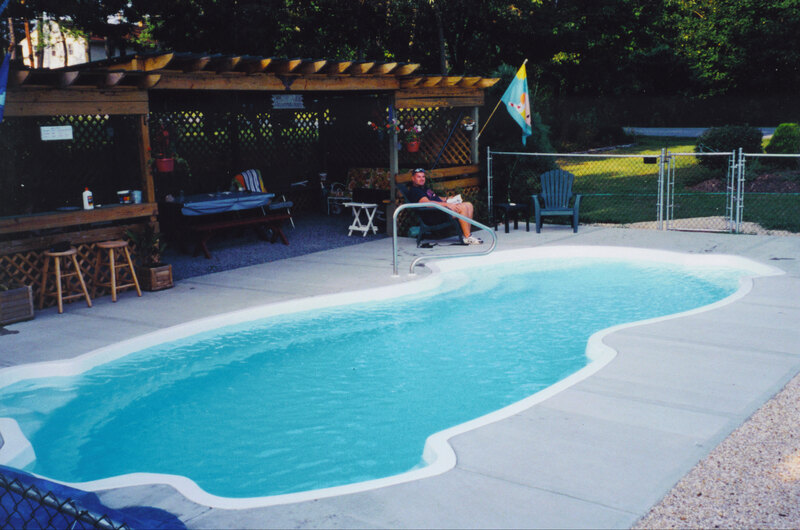 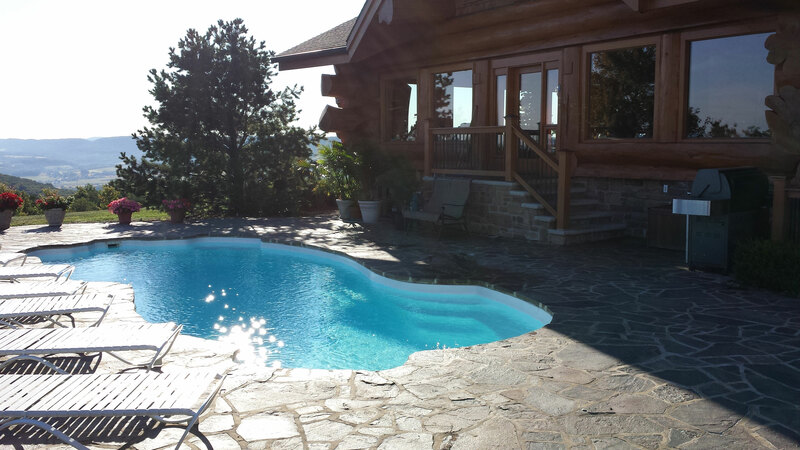 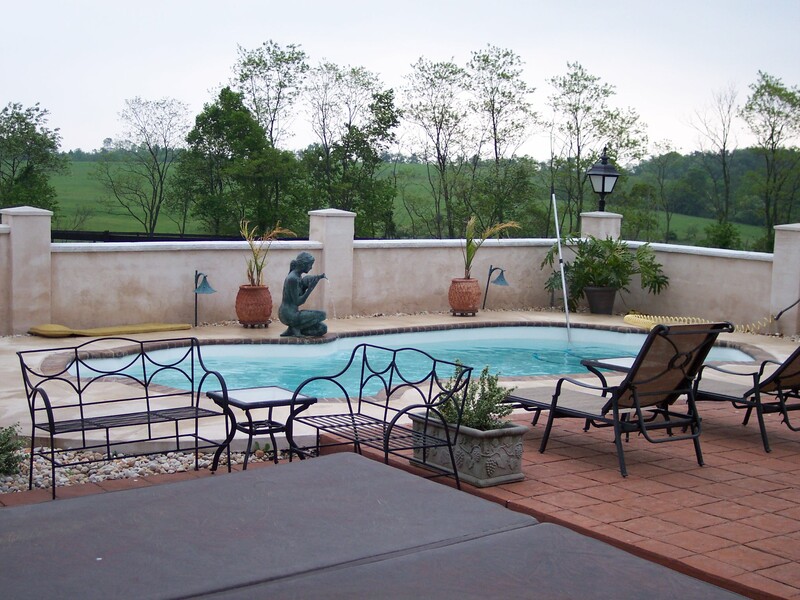 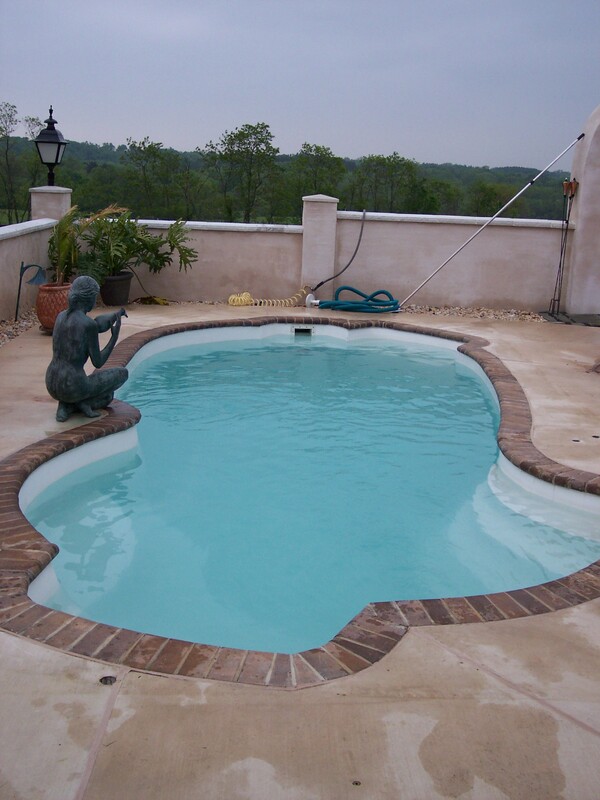 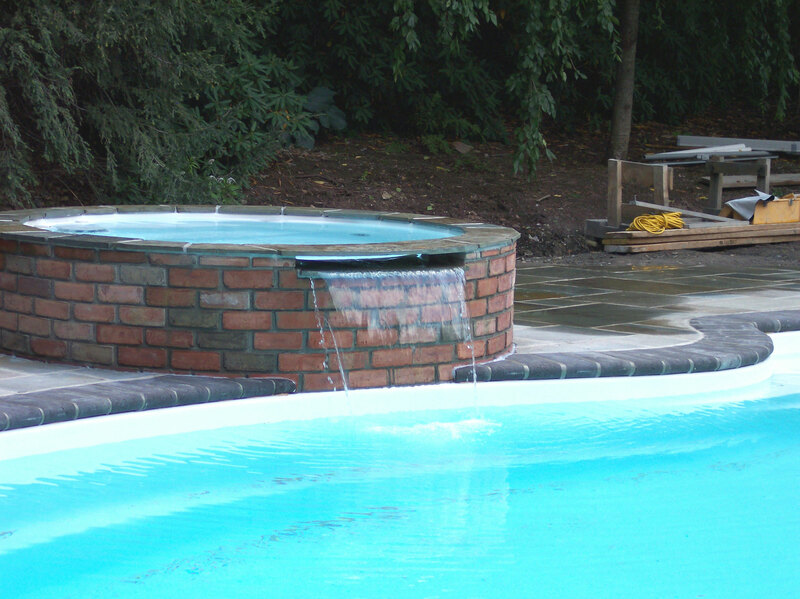 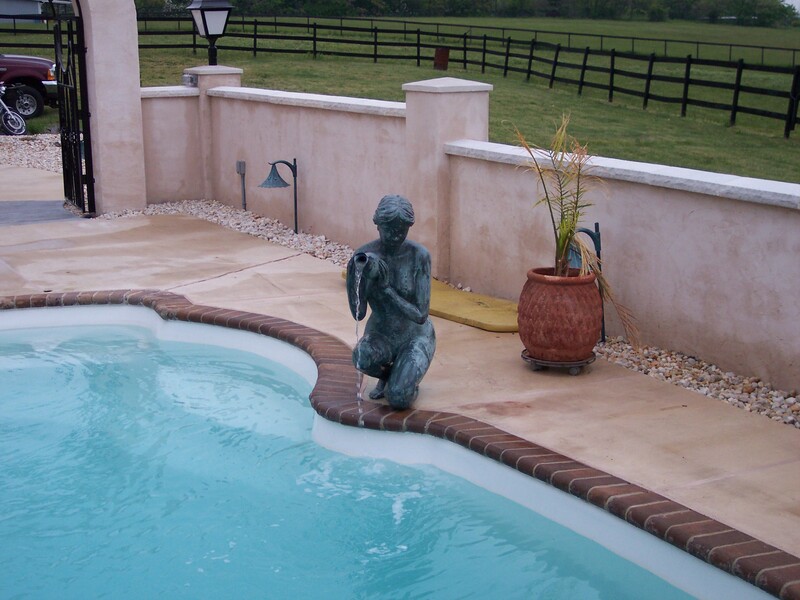 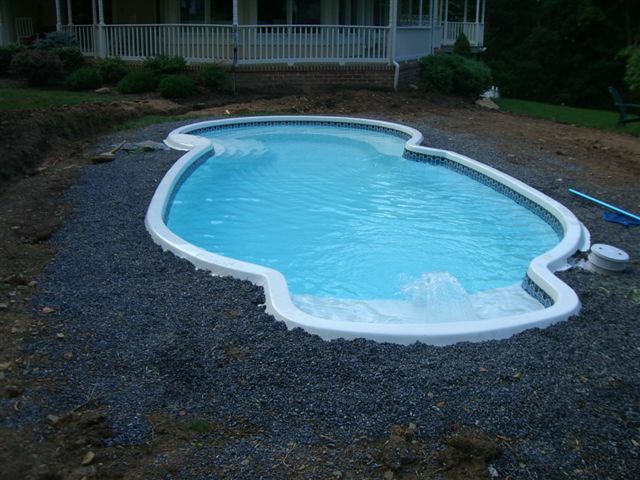 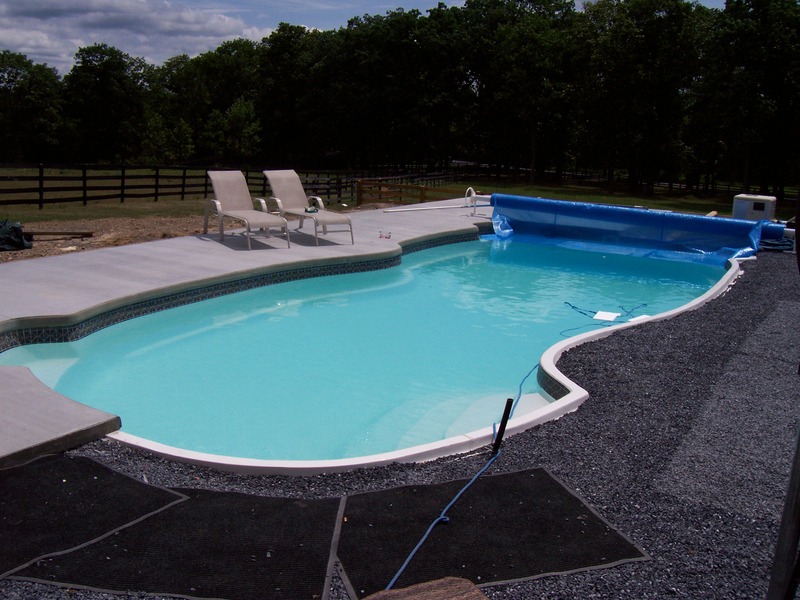 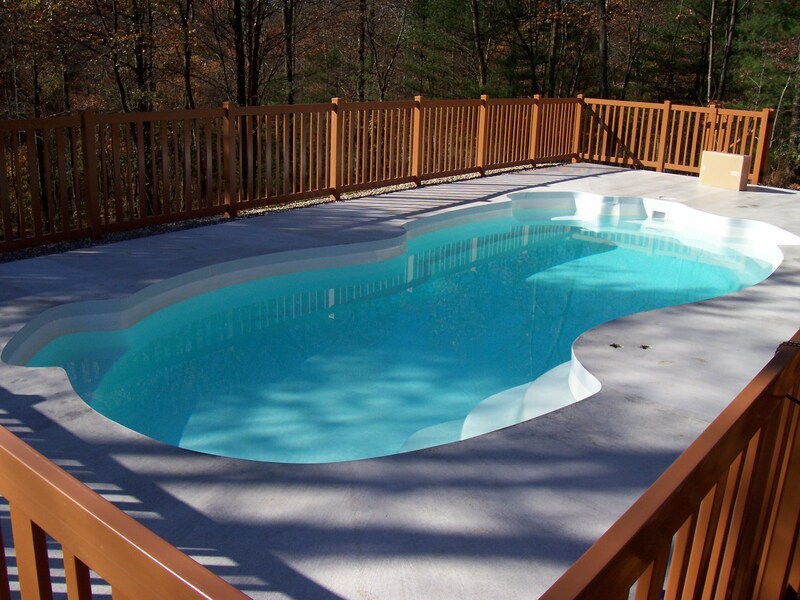 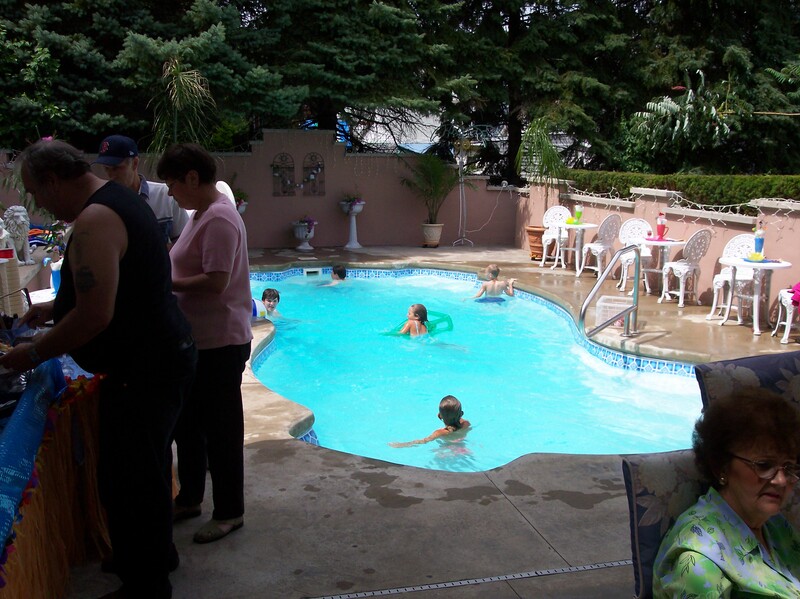 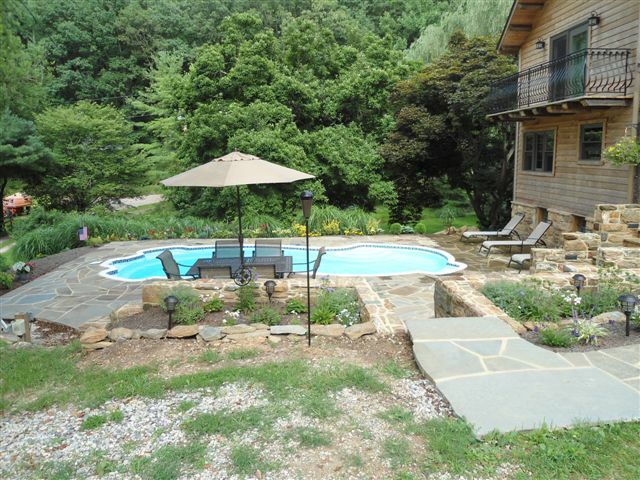 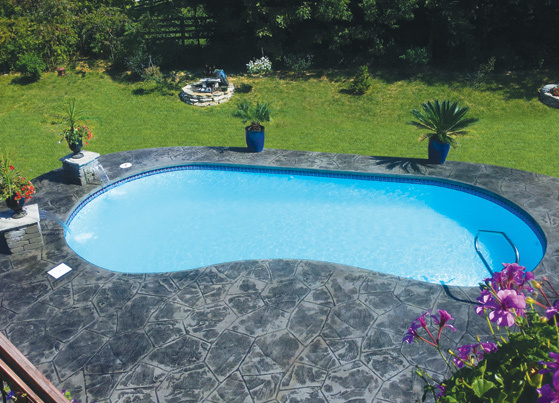 View our gallery of fiberglass pools below.